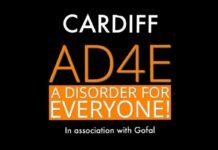 AD4E is coming to York! 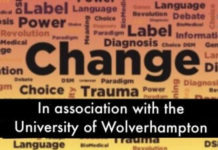 Previous articleAre 1 in 8 Children and Young People Really ‘Mentally Disordered’? Are 1 in 8 Children and Young People Really ‘Mentally Disordered’?